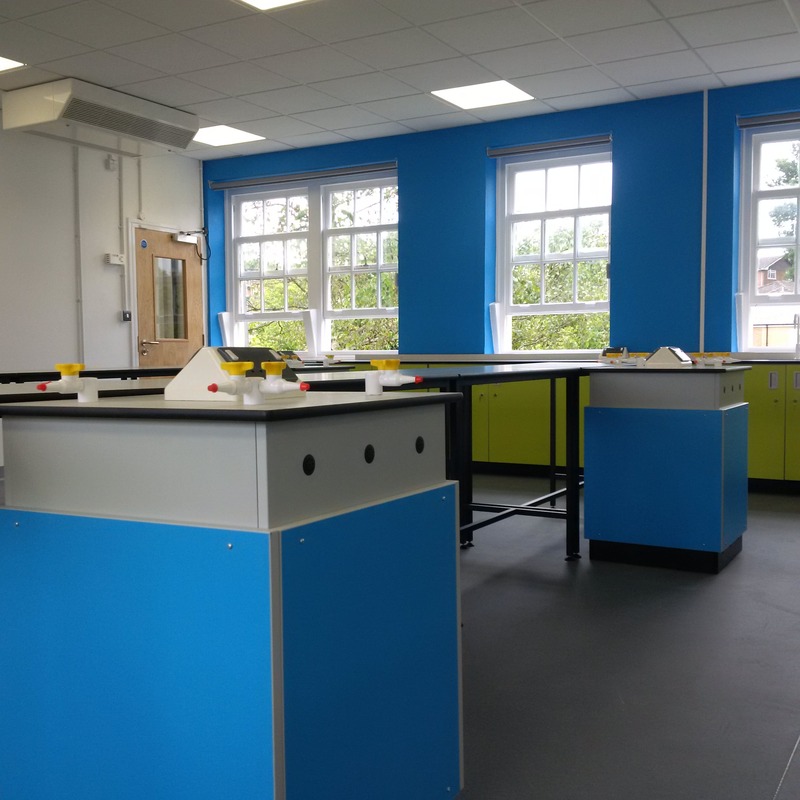 Following on from a successful refurbishment several years ago, we were asked back to complete the refurbishment on 6 science labs and prep rooms at the school. 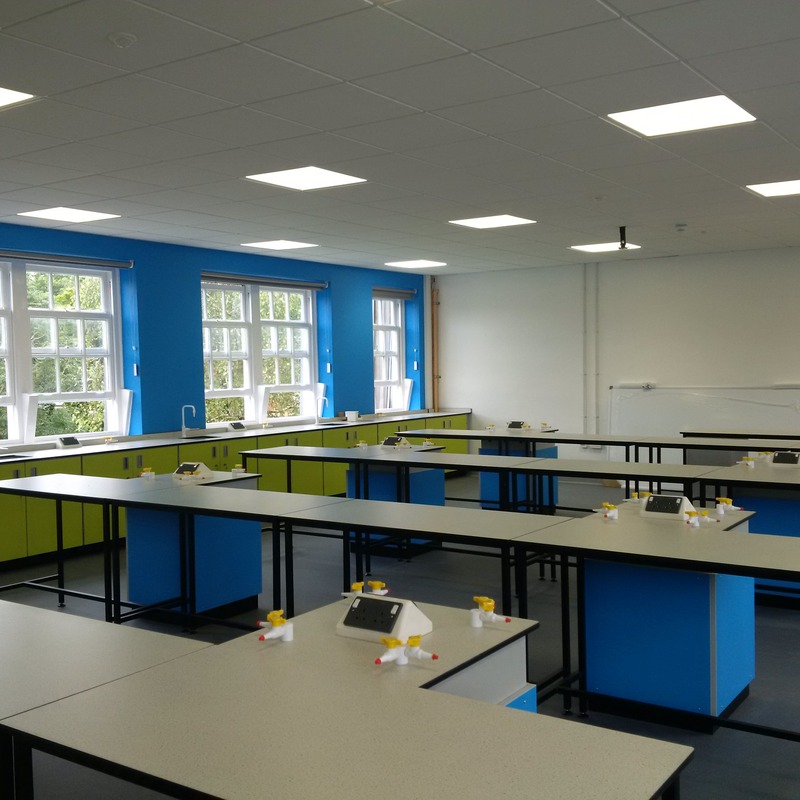 This was a three phase project and had to be carefully scheduled as only one lab could be out of use at a time during the school term. 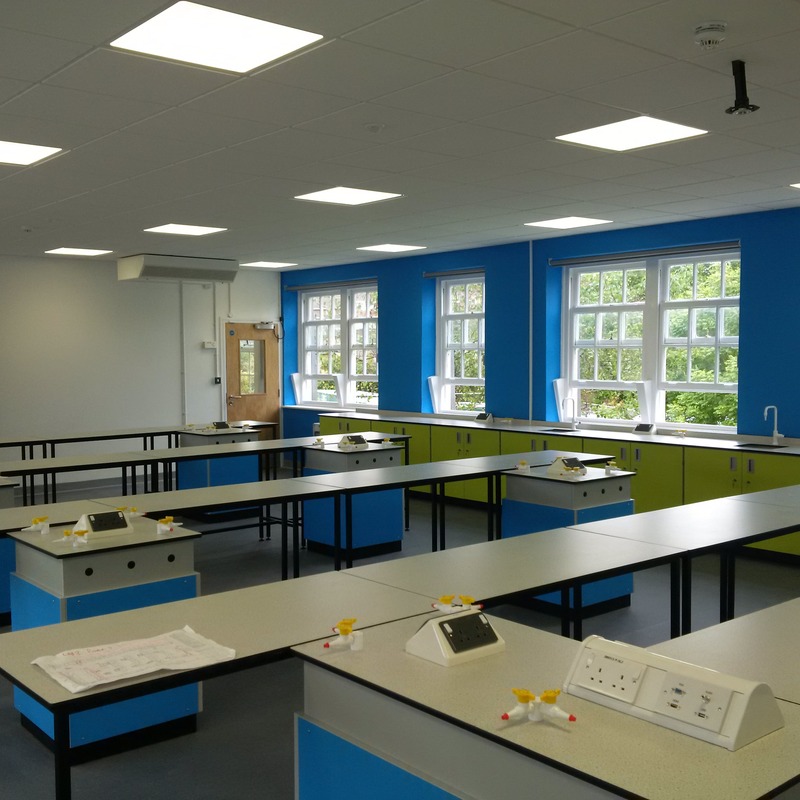 Additional mechanical and electrical services were managed along with the asbestos removal, which had to be accommodated within the school holidays. 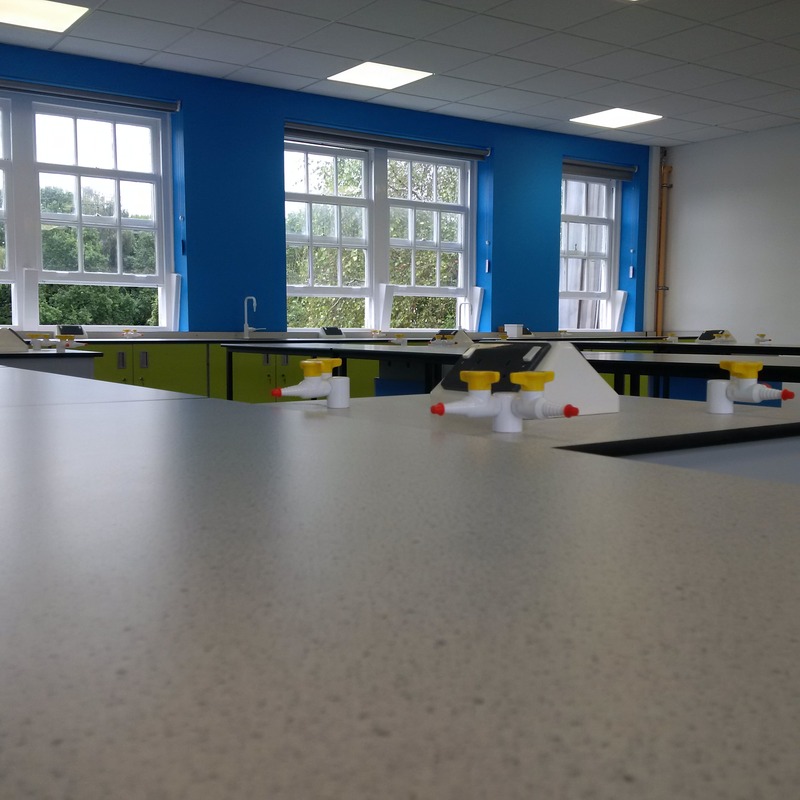 The timescale over the holidays was extremely tight, but with careful planning and communication the works were completed on time. TKL Architects were appointed by Yellow Dot Nursery to take a new build nursery from planning through to completion as part of a larger housing development.